Eclispe. 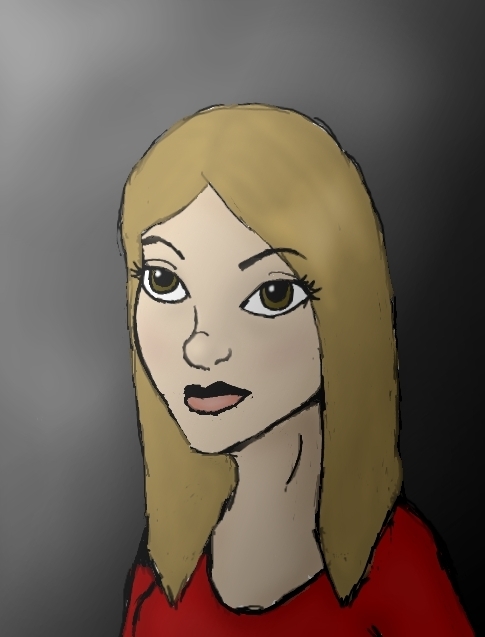 This was an attempt I did at drawing my OC, Talia. I'm not entirely happy with how she turned out. Meh... Oh well I can always draw a better one later.. Wallpaper and background images in the X-Men ファン Fiction club tagged: xmen marvel oc talia eclispe.